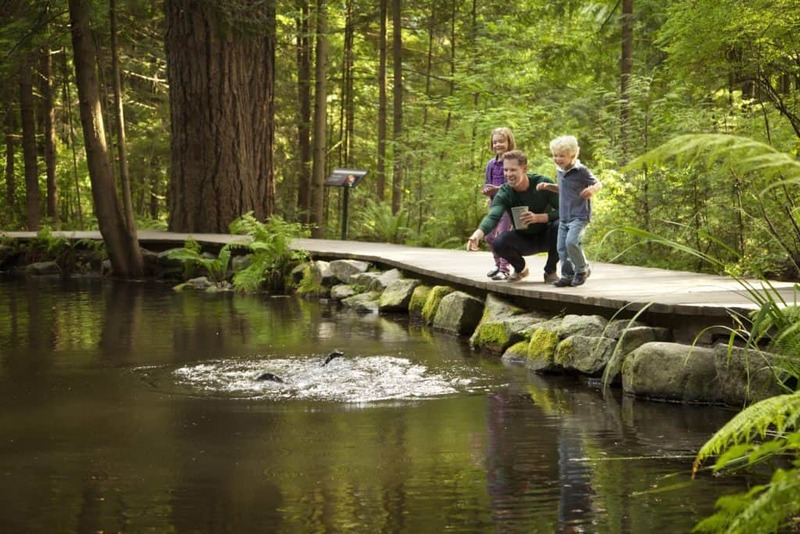 One of the things that makes life in Vancouver so fantastic is how the city is able to balance urban culture with jaw-dropping natural landscapes, and the Capilano Suspension Bridge Park is both jaw-dropping, and natural. 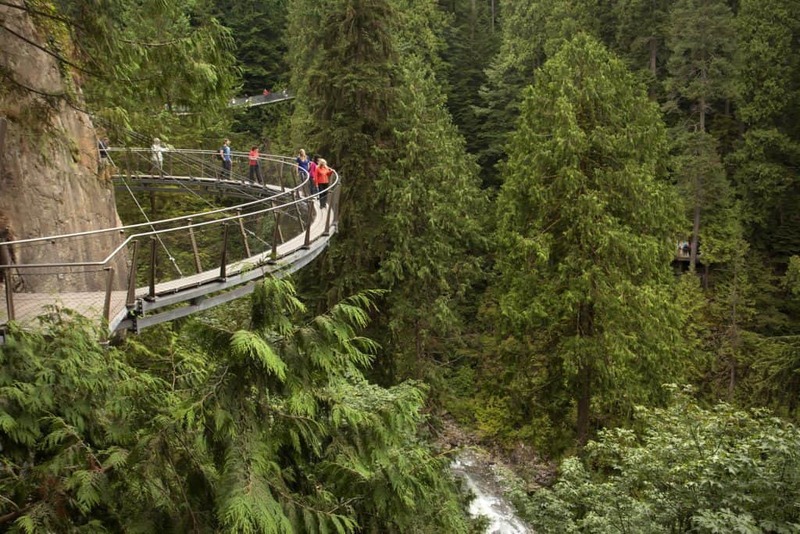 You will be strolling among the trees of temperate rainforests and traversing the Capilano Suspension Bridge itself, towering over the breathtaking Capilano River. The Treetops Adventure connects seven viewing platforms to massive 1,300 year-old Douglas Fir trees. 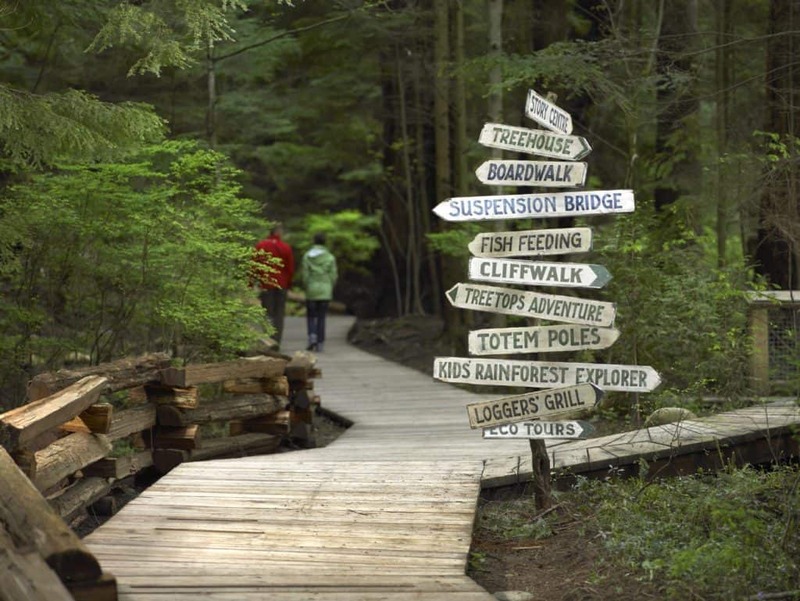 If you prefer to keep your feet on the ground, enjoy the Living Forest Trail, an interpretive walk along boardwalks and pathways that will have you learning about the forest before you even know it. 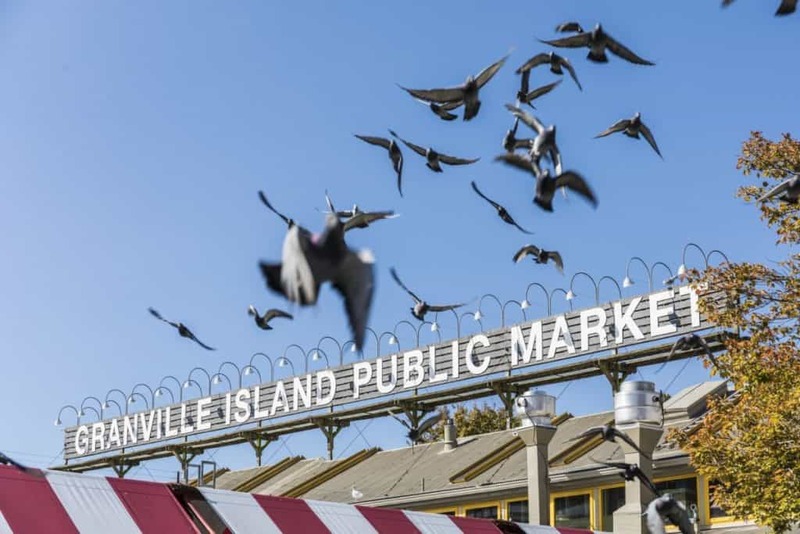 You will be wide-eyed with your first step on Granville Island. 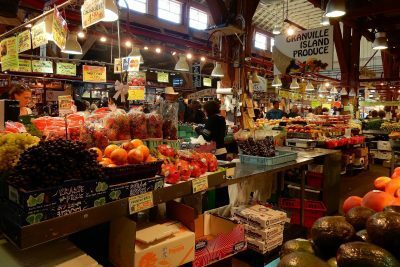 Although the most popular attraction on Granville is arguably the daily public market, there is much more to do. 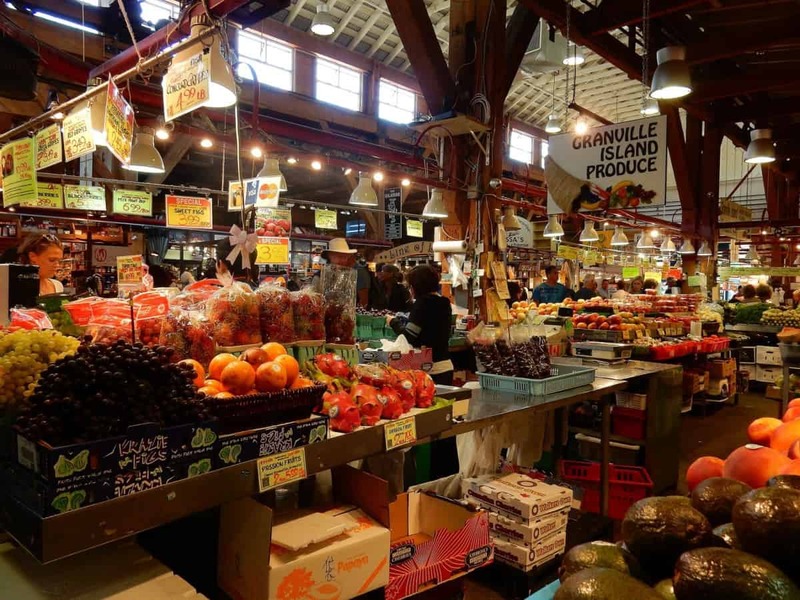 The neighbourhood is flush with some of the best food and drink Vancouver has to offer, more galleries, artisans and crafters than you can shake a paintbrush at, as well as live performances of both music and theatre. Granville Island is famously colourful with a vibrant, west coast vibe, so go with the flow and enjoy this modern cultural hit. The Stanley Park Totem Poles at Brockton Point are one of BC’s most visited tourist attractions. These towering monuments are brought to life through First Nations artistry and are one of the most recognizable cultural symbols of Western Canada. Since the 1920s, the Vancouver Parks Board has been collecting intricately carved totem poles from remote locations in BC. 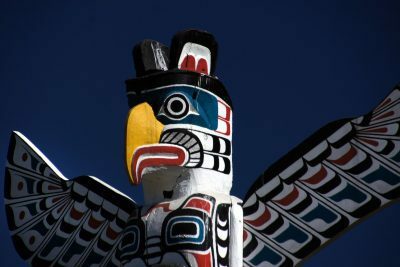 Enjoy other First Nations art including “Raven: Spirit of Transformation” which was constructed from a Douglas Fir stump that was left after the 2006 windstorm that devastated Stanley Park. If one word could describe the people of Vancouver, that word would be diverse. Accepting so many amazing cultures brings opportunties and rich experience, and Vancouver's Chinatown is as rich as it gets! 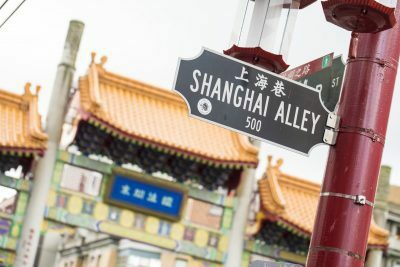 Being Canada's largest Chinatown district, your tour through the area will expose you to the lively atmosphere, the Chinese markets and coffeeshops, and the distinctly eastern architectural designs. Chinatown Vancouver is the home of the Dr. Sun Yat-Sen Chinese Garden, an authentic 15th century-inspired gem of tranquility among the bustle of the streets. Chinatown in Vancouver is indeed an enlightening cultural experience. 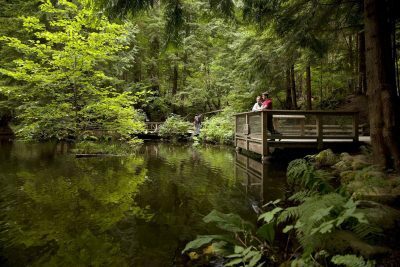 Celebrated as Vancouver’s first official green space, Stanley Park compliments the business of the city with an expansive array of forest, field and path known as Stanley Park. 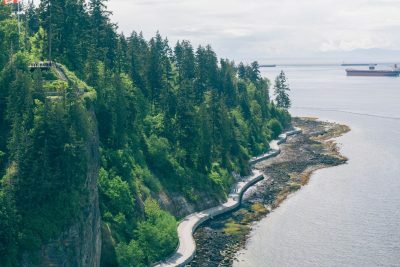 Driving through the park you will experience life on the Vancouver Seawall where runners, walkers and cyclists all stretch their legs along this barrier protecting the shores from erosion. Stanley Park is a true wonderland of forest attractions including the quaint Teahouse Restaurant, views of the endless Pacific Ocean over sandy shores, even an outdoor summer theatre. You will want to return to visit the iconic Vancouver Aquarium and decipher the stories wandering through the First Nations Totem Poles. We spend approximately 10-15 minutes at the Totem Poles in Stanley Park, approximately 60 minutes at Granville Island, and 90 minutes at Capilano Suspension Bridge Park. Is Capilano Suspension Bridge wheelchair accessible? Unfortunately, wheelchairs or crutches are not permitted on the Bridge, Treetops Adventure or the Cliffwalk. What time is Capilano Suspension Bridge open until? Capilano Suspension Bridge is OPEN every day of the year, except for Christmas day. Their opening hours vary during the year. 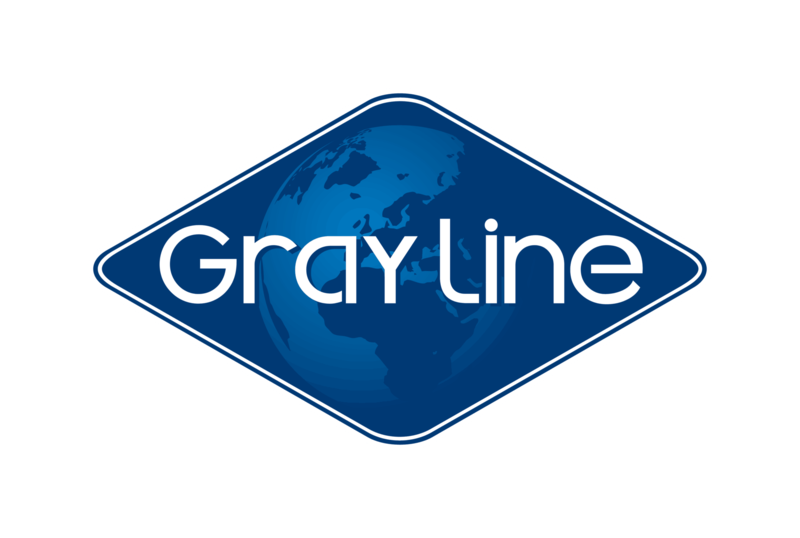 Visit their site for more information. Please note that hours of operation may be changed due to special events. We recommend contacting us at 604-451-1600 for the latest information.